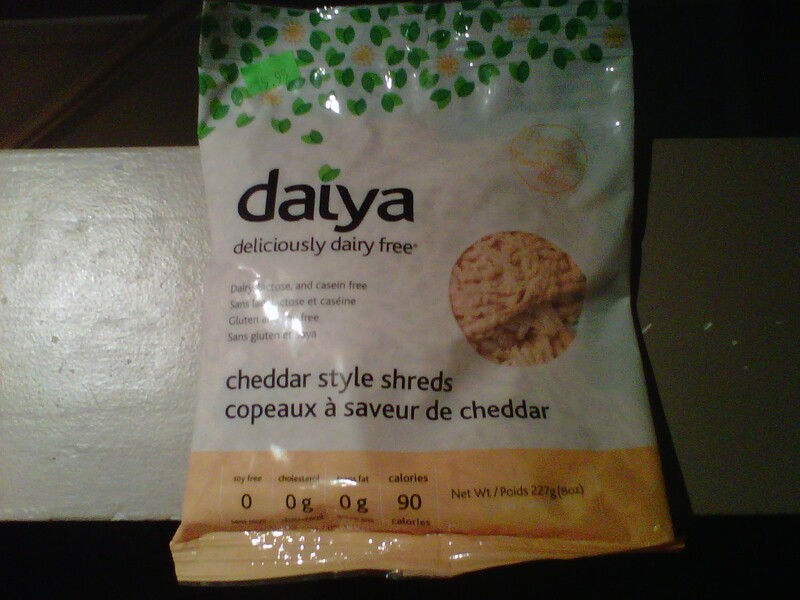 Daiya vegan cheese appeared in the Ottawa market in June 2010, opening up many new culinary opportunities for vegans, many of whom had come to accept that may never enjoy the stringy goodness of cheese again. Daiya’s cheddar variety melts and tastes nearly identical to its cow’s milk counterpart. It’s quite a marvel, really, that a company can take coconut, tapioca, and a few other ingredients, and somehow make it mimic the “real” thing… minus, of course, the saturated fat, cholesterol, and goodness knows what else you might find in cheese made from cow’s milk. 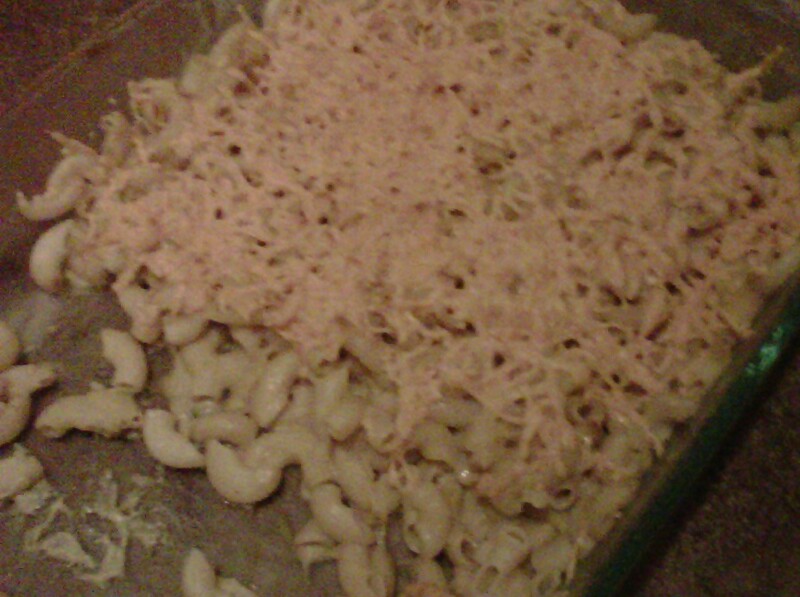 My favorite thing to make using Daiya is vegan mac & cheese. I have made it for many vegetarians, vegans, and omnivores, and many of the omnivores did not even realize that it was vegan. My partner’s children love it, and my non-veg dad does too. In what follows, I will describe roughly how it’s made (I don’t usually measure things). Start by boiling water, and getting some pasta going. 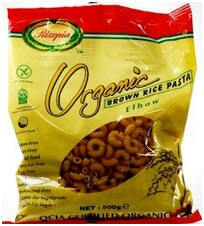 I personally prefer rice pasta. For this recipe, make about a pound. While that’s underway, melt about 1/3 of a cup of vegan margarine in a small saucepan. I like to use either Earth Balance, or Becel Vegan. Both are non-hydrogenated, and vegan. 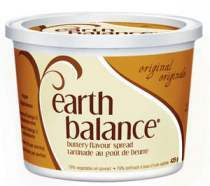 Earth Balance gets the leg up for being a bit more healthy. Once the margarine is melted, it’s time to add the Belsoy creamer. Soy milk or any other kind of milk is not a sufficient substitute for this. If you are against soy, you could possibly substitute Mimicreme creamer, that has an almond and cashew base. However, while this works, the end result is not as delicious as it is when the soy creamer is used. Whisk it all together over low heat. Next, whisk in about 2 teaspoons of soy sauce (this dish can be gluten-free if a wheat free soy sauce is used), and half a cup of nutritional yeast. Spices that are needed included about 1/4 tsp. of black pepper, 1/4 tsp. 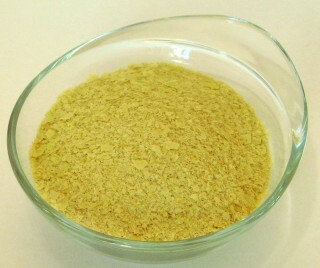 turmeric, 1 tsp. of garlic powder, and 1/2 tsp. onion powder. Adjust these to suit your taste. Keep whisking frequently. Add water as needed so that the sauce doesn’t get too thick. 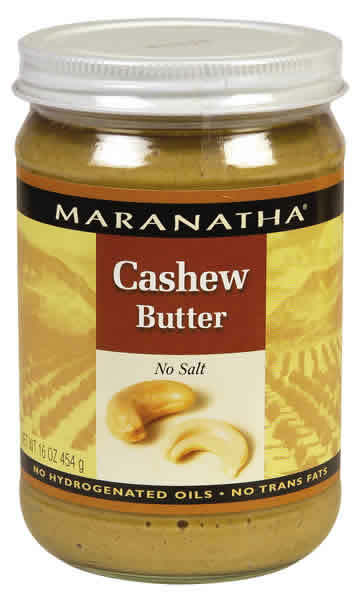 Then, for added smoothness, add about 1 tablespoon of cashew butter. By now, your pasta should be pretty much done. Strain and rinse it, and put it into a 13 * 9 baking dish, preferably glass. Pour the sauce over the pasta and mix it together. Sprinkle with Daiya cheddar cheez. Pop it in the oven, which should be pre-heated on broil. Cook for five to ten minutes, watching carefully to ensure it doesn’t burn. Serve. I’m not going to lie to you; this is not health food. But it’s way more healthy than traditional mac & cheese, and it’s just as delicious. It’s also kinder to animals! At our house we usually serve it with a nice big salad, or a green smoothie. Try it on your non-vegan friends and family. I promise you, they will love it.